If you haven’t already, go to Tatertots and Jello to enter a giveaway for these great New Moon-inspired necklaces by La Dolce Vita. They are adorable. And today is the last day to go to Mammalicious Finds to enter a bunch of New Moon-inspired giveaways. I just found another great New Moon giveaway at Jenny Kate. Have Fun! I can’t leave you without a picture? 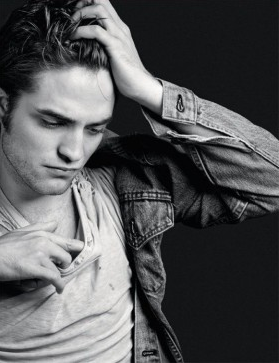 so I totally dreamed last night that i was making out with robert. I think it is because of that picture from yesterday! I didn't read the books but you've almost gotten me hooked into seeing what this is all about! Thanks for the shout out! I am going to check out those other ones too! 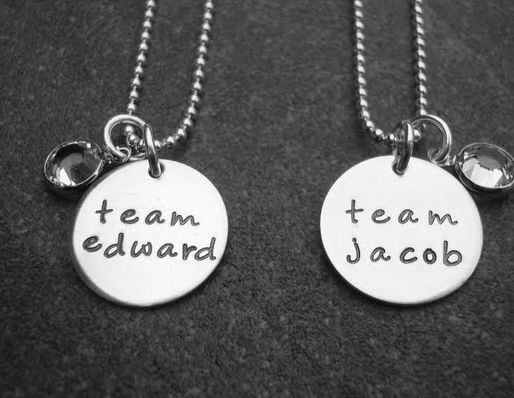 I am Team Edward, too. I actually dream about him … and my hubby thinks I am crazy! Ha ha!! I am the kind of hombre who enjoys to seek unprecedented stuff. Currently I'm making my hold pv panels. I am managing it all by myself without the assistance of my staff. I am utilizing the internet as the only way to acheive this. I discovered a truly awesome website which explains how to contruct solar panels and so on. The web site explains all the steps required to solar panel construction. I'm not exactly sure bout how correct the info given there iz. If some people over here who had experience with these things can have a peak and give your feedback in the site it would be awesome and I'd highly appreciate it, cauze I really love [URL=http://solar-panel-construction.com]solar panel construction[/URL].